The Gunners have long been linked with a move for the Ivory Coast international, who has scored 12 goals and laid on five assists in Ligue 1 this season – only PSG star Kylian Mbappe has had a hand in more goals. Although a transfer fee of around £40m had been mooted, Lille chief Luis Campos insists it could take closer to twice that figure. 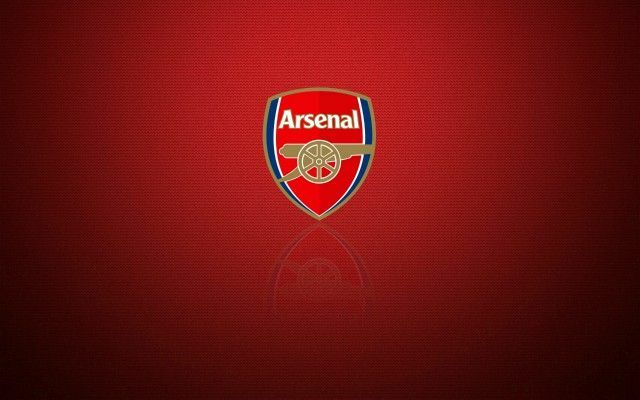 Be the first to comment on "£72M OFFER ACCEPTED: ARSENAL CONFIRM JANUARY SWOOP FOR PROLIFIC WINGER"